This webinar is for adult language, literacy and numeracy practitioners to come together and look at aspects of quality assessment. 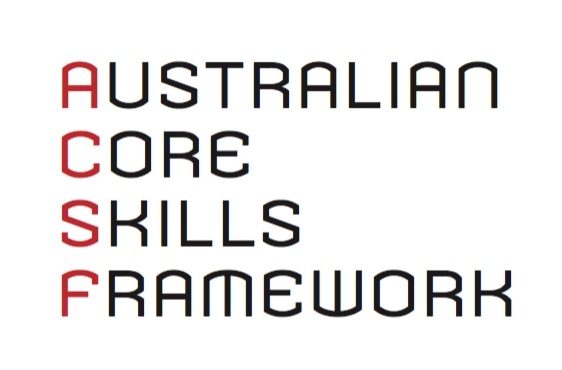 It provides an excellent opportunity to gain external validation of tasks mapped to the Australian Core Skills Framework (ACSF). 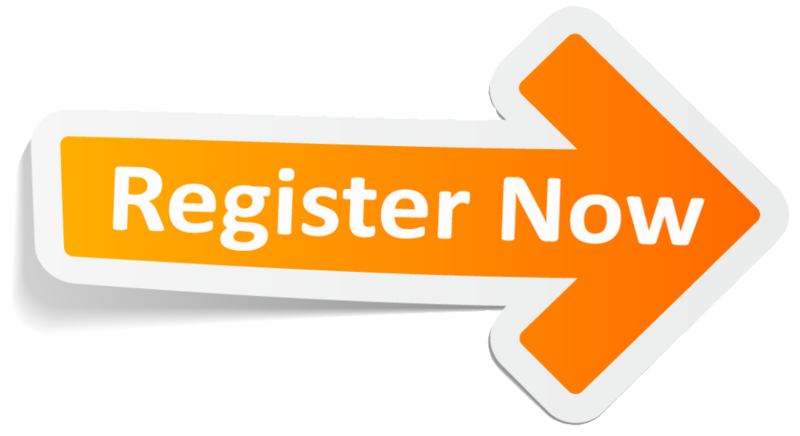 For these sessions to be successful, it is really important to share your assessment strategies, which should be emailed to Adult Learning Australia five (5) days prior to the event. If you would prefer to keep your assessments anonymous within the session, just let us know. Assessments should be emailed to ALA’s Membership Officer by Thursday 7th November 2018. Our presenter, Philippa McLean will guide the validation session. 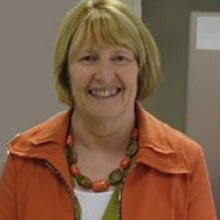 Philippa has extensive experience in adult language, literacy, and numeracy. She has facilitated both state and national professional development in the area of LLN in VET practice.